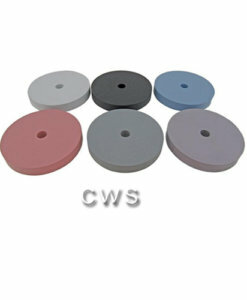 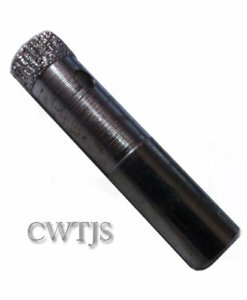 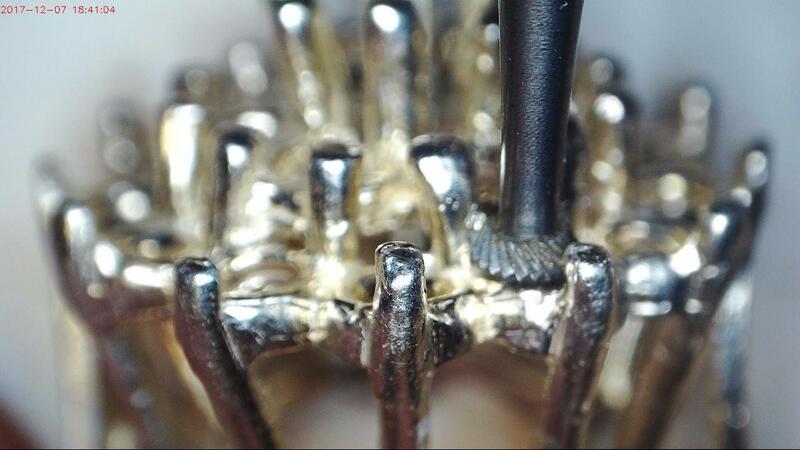 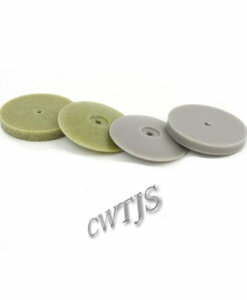 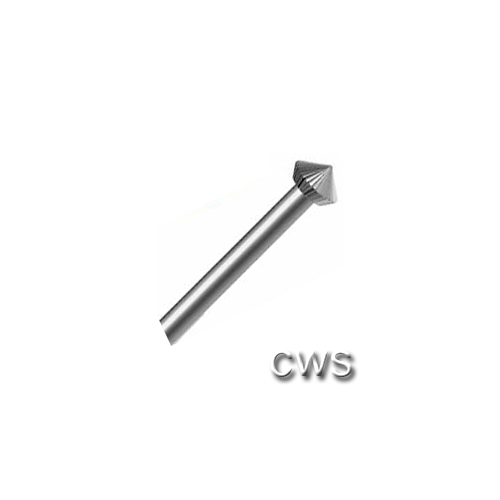 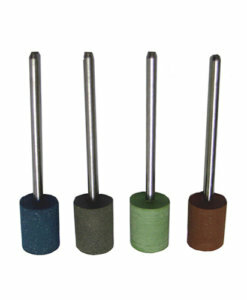 This is the most commonly used bur for stone setting. 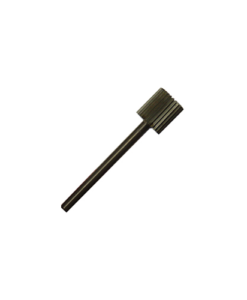 Its shape makes it perfect for cutting seats in prongs and for channel and flush settings. 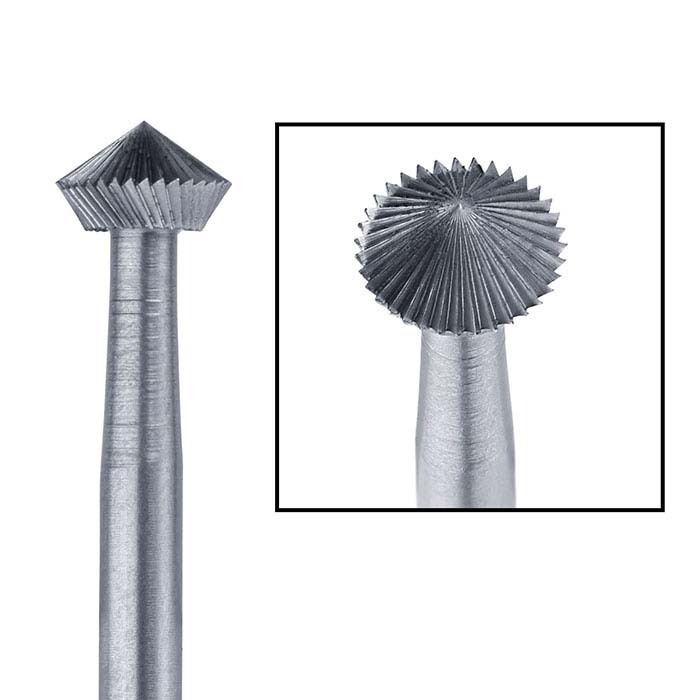 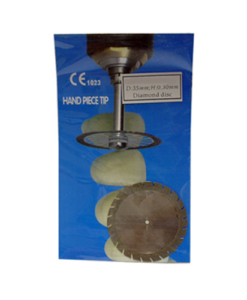 Hart burs can also be used for scoring lines or as an alternative to flywheels for bright-cutting. We also sell bur lube to help longevity of all burs. 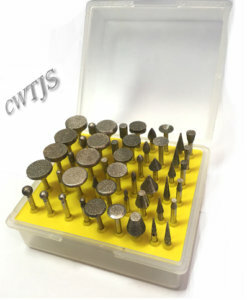 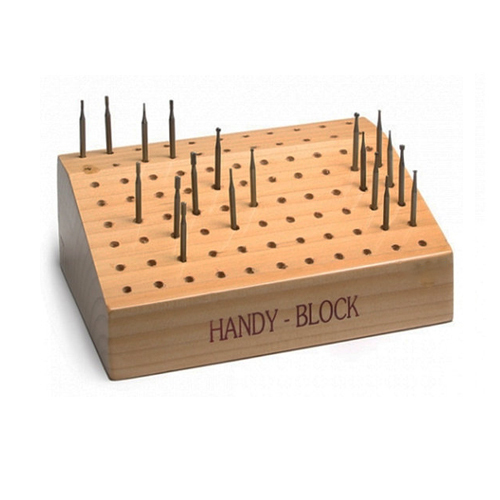 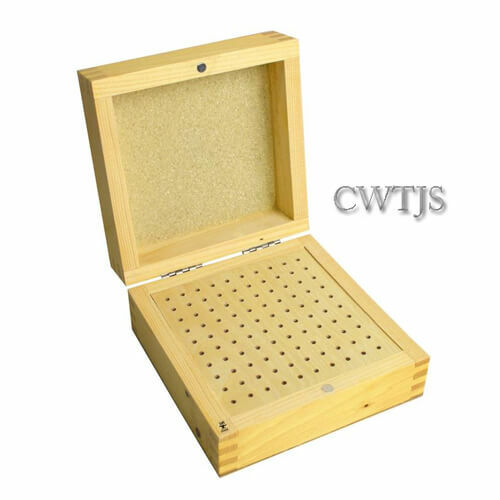 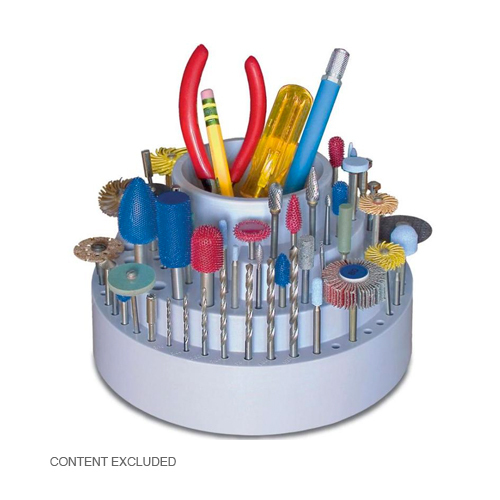 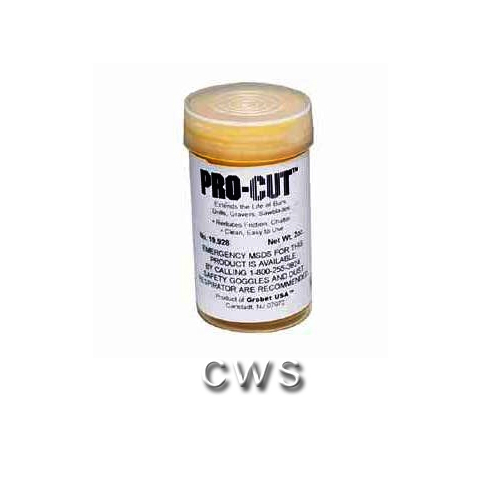 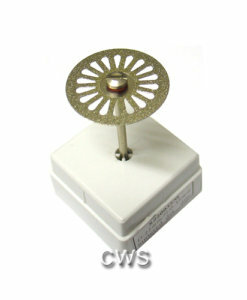 Great selection of holders like the rotary style, bur blocks or portable boxes with lids for your burs too.